To learn and understand a new language, you would have to grasp how language evolved. There are various theories encapsulating and speculating how spoken language evolved. One of which was the understanding that a common spoken language began from our ancestors in Africa. This common language has given birth to over 5,000 different languages in the world today. Spoken human language as we understand it started developing over 100,000 years ago. By 40,000 years, our modern human ancestors, Homo Sapies, could describe the act of hunting in words and in paintings. Since than, most languages has either evolved to modern languages or became extinct. This is the basis of Evolutionary Linguistics inspired by August Shleicher. He was a German linguist who began his career studying the polygenesis of languages. Let’s dive deeper into the “Birth of Languages” in the modern world. Let’s journey into how you learnt the language you have grown to speak on a daily basis. We learn and recognise languages at birth. As described by Avram Noam Chomsky, an American linguist and cognitive scientist, we are born with a “Language Instinct”. It is a scientific understanding that newborn babies are able to distinguish the phonetic sounds “b” and “p”. Before we learnt to talk at this cradling age, we had the potential to speak any language. We start to babble and make noises based on languages that surround us. This includes languages that are unknown in your native mother tongue. For example, Japanese babies can differentiate the phonetic sounds “ra” and “la”, but most Japanese adults would not be able to do so. At the age of six months, you would have begun concentrating on the native language spoken. Most adults including parents at this stage would tend to use exaggerated speech. This exaggerated speech (“Baby-Talk”) stresses particular parts of speech attracting attention. At the age of nine months, you would begin to learn single words and mustered two-word speech. And by the age of three you would have mustered whole sentences. By the age of eighteen, you would have a vocabulary of approximately 60,000 different words. Can you learn to speak another language? Learning more than one language is easier if done before the age of puberty. Up to this age it is predominantly understood that the language areas of the brain can change, depending on the languages you hear. Before this age, it is believed that children employ both hemispheres to acquire language. It can be said, children learn languages three dimensionally whilst adults learn in dimensions. After this milestone age, your brain is “wired-up” and learning a language may be harder. 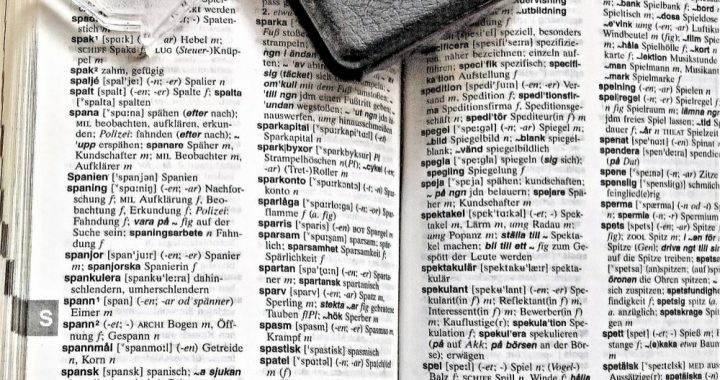 Some researchers are in the belief that learning a second or even a third language later in life, makes use of a different area of your brain. Expose your child to a new language at Agape School of Education through our carefully crafted Playgroups. Get your child to say “J’aime le français!” or “Saya suka Bahasa Melayu sekali!”. Music and Language Learning. Does it help? Let us know your preferences and we will do the rest! AGAPE School - Stimulating Minds, © 2019.